It comes after her finals opponent Victoria Azarenka was forced to retire because of a leg injury. The 29-year-old Belarusian was trailing 6-1, 3-1 when she retied. 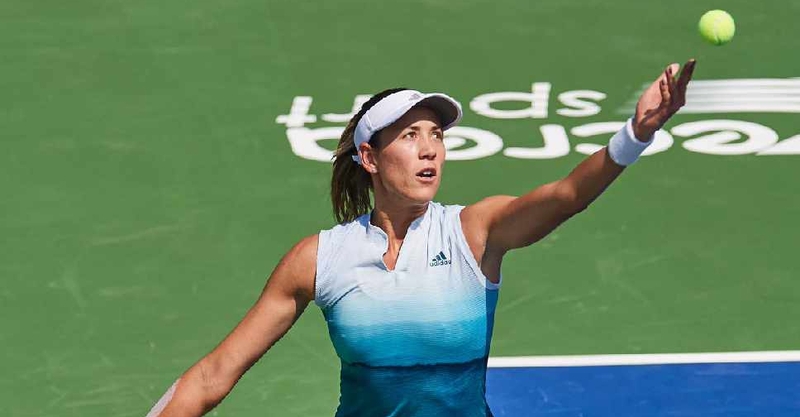 The victory is Muguruza's first title since winning in Mexico last year.